Trusted, Affordable, Professional Service For Your Project! 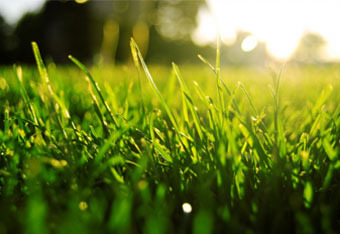 From routine lawn maintenance to irrigation services, we offer all the services you need. No matter the season, we go out of our way to ensure your landscape is healthy and green. 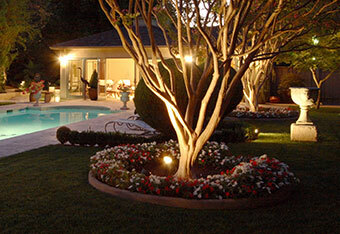 Enhance your newly designed landscape with lighting. Adding detail to the areas that matter most not only helps to show off your yard, but will illuminate your landscape, creating a visually pleasing environment. Pavers are a great supplement for old cracked up concrete. Pavers come in many shapes, sizes and colors, which gives you a lot of options for customization. 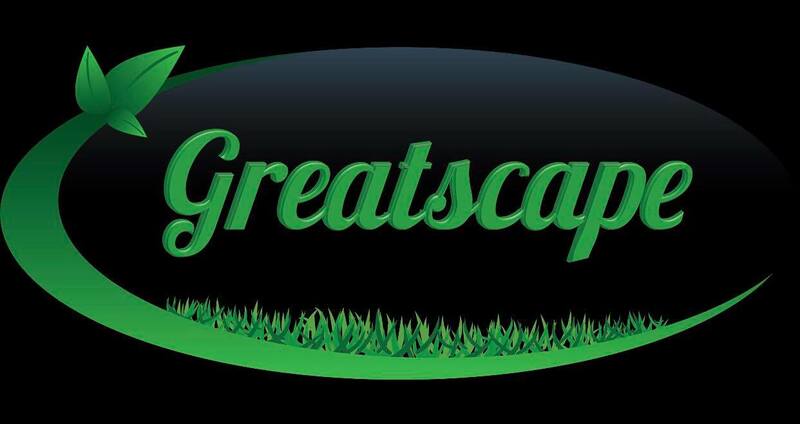 Greatscape is a family owned and operated business. 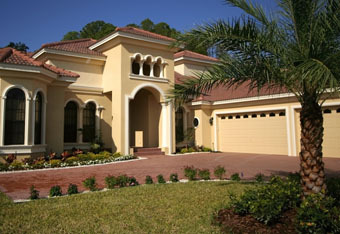 We specialize in designing and installing some of the finest hardscape and landscape projects that are on the market. We understand that each of our clients have different desires for their outdoor landscape, so we have optimized our company to cater to our customers and give them the results that they’re looking for, hassle free. 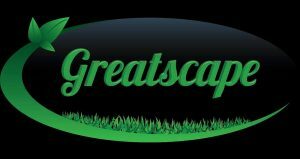 Greatscape’s clients can look forward to dealing with a group of solid individuals that work with passion and dignity to ensure the job is done right. Call today for a free quote on landscaping, low voltage lighting, paver patios, outdoor living spaces, swimming pools or any other hardscape and landscape projects!